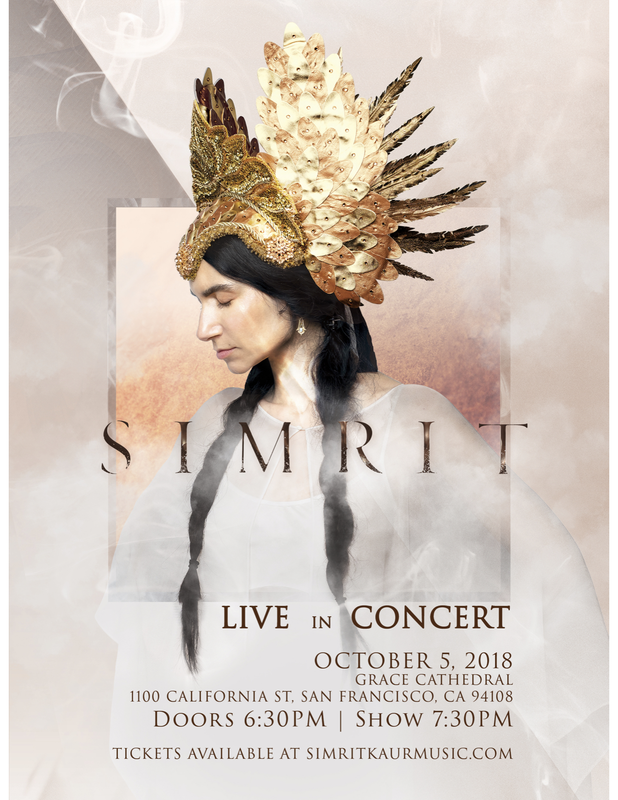 The Simrit Experience is coming to San Francisco! Some artists can bring true commitment to age-old meditations, urging everyone from pop stars to theater audiences to fall in love with the words of ancient sages. Some artists have a presence that both engages and soothes, an ear that can hear the resonances that bridge continents and souls. The Simrit Band was the highlight of the recent BELOVED Festival, playing twice and spanning transcendent realms of textural, multi-hued, spaceship high-frequency musical sound journeys! 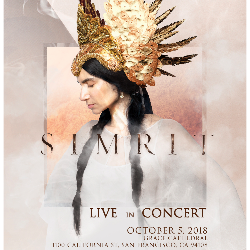 Vocalist and songwriter Simrit, born in Athens, Greece, adopted and raised in the American South, is one of these artists. Her music and artistry, which have attracted fans such as Steven Tyler of Aerosmith and Belinda Carlisle of the Go-Go's, is known for it's depth, haunting beauty, edge, and psychedelic atmosphere. Drawing on the harmonic beauty and melodic sensibilities of the ancient Byzantine, Greek Orthodox chants she grew up with, adding the pulse of the West African drum traditions she studied, and fused with her training in piano and vocals from different traditions, Simrit and her band tease out distinct facets of mystical poetry and the intimate ardors of the spirit. Over the last several years they have created waves with packed theaters and concert halls, chart-topping albums, and raving fans that have powered a palpable musical movement. 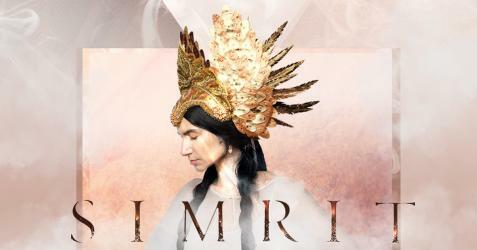 Simrit’s unique sound and artistic contributions have led, inspired and pushed the boundaries of world and chant music into new places, throwing off old conventions. She mixes distilled philosophical statements with ethereal and hooky arrangements, turns 16th-century Gurmukhi poetry into hypnotically grooving songs, develops anthemic melodies and feels, and creates epic soundscapes threaded with mantras. She brings the depth of the sacred and ancient to the modern. It won't take very long after the music begins for you to realize that this isn't your average concert. From the transcendent sounds, the hypnotic groove, world-class musicians, and Simrit's mesmerizing VOICE...Get ready for lift off!